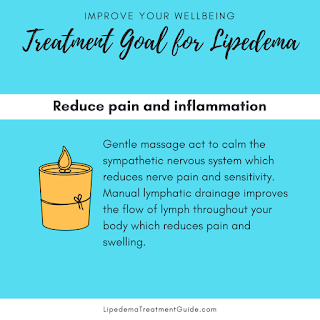 Do you already know the relaxing, pain relieving effect that massage has on your body but concerned that a cancer or lymphedema diagnosis means that you can't enjoy the benefits of massage anymore? Are you overwhelmed with traveling to medical appointment after medical appointment and wish you could have the benefits of a massage in the comfort of your home, on your schedule? An in home massage means that you can take a relaxing bath in your own bathtub or go to sleep in your own bed, right after your massage. 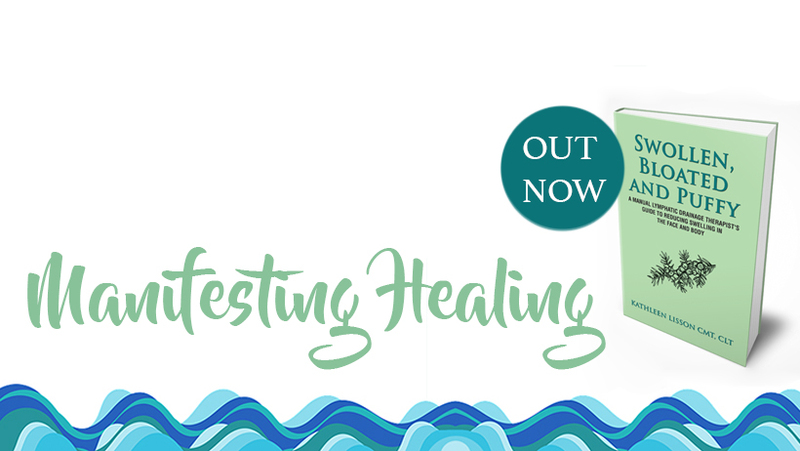 I studied massage therapy for people living with cancer with Teri Polley-Michea, RN, MA, HHP in San Diego and have assisted her in teaching Touch, Caring and Cancer classes to family members of those with a cancer diagnosis. 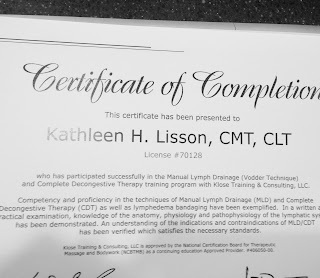 My hands on work included shifts providing massage to patients receiving chemotherapy in the Moores Cancer Center infusion center in La Jolla and providing full body massage to patients with cancer and a cancer history at the UCSD Cancer Center in Encinitas. 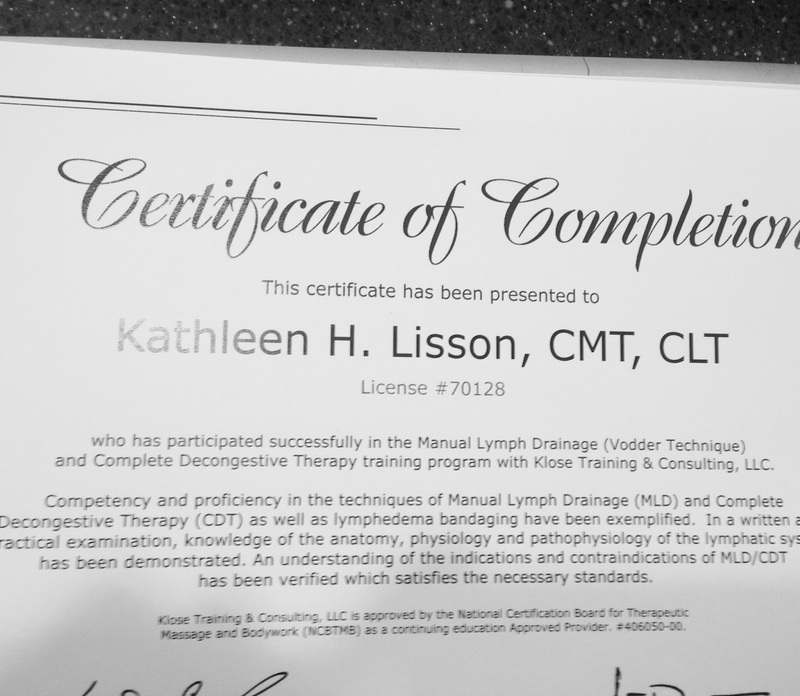 I recently finished my training in Complete Decongestive Therapy for lymphedema with Gunter Klose and Linda Roherty from Klose Training. Gunter received his initial Manual Lymph Drainage (MLD) and Complete Decongestive Therapy (CDT) training in 1984 at the Foeldi Clinic in Hinterzarten, Germany. In 1990, Guenter came to the United States to assist Dr. Robert Lerner in establishing the first CDT treatment center for lymphedema patients located in New York City. Guenter’s work was instrumental in establishing the field of lymphedema therapy and training in the United States. Linda was elected to the Lymphology Association of North America’s Board of Directors in 2000, acted as Vice President of LANA from 2002–2005, and has served as Secretary since 2010. I also volunteer in the Moores Cancer Center Patient and Family Resources Center and provide free massage to underserved communities in San Diego with the Alternative Healing Network. If you or a loved one has a lymphedema or cancer diagnosis or history and prefers to receive massage services in the comfort of their home, please consider using Solace Massage and Mindfulness.